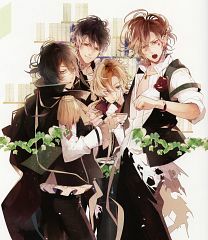 1,198 anime images in gallery. Tagged under Series, IDEA FACTORY, Visual Novels and Otome Games. 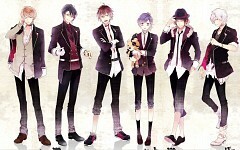 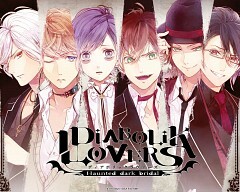 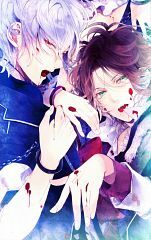 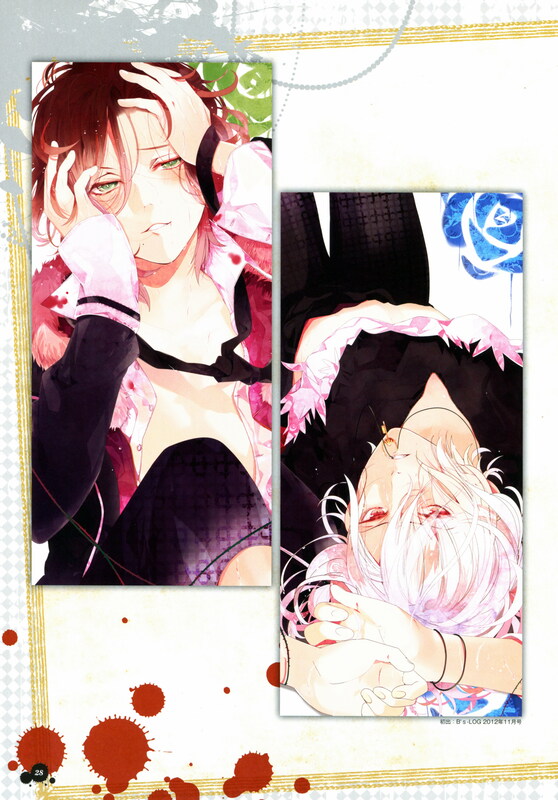 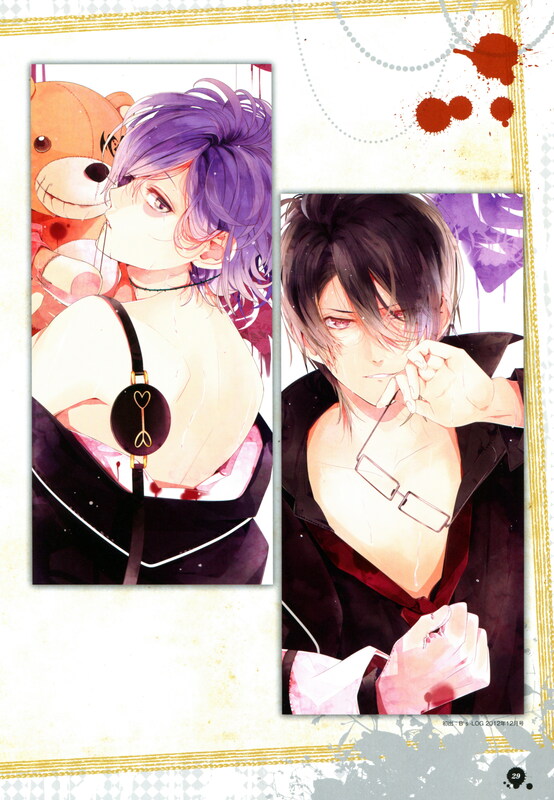 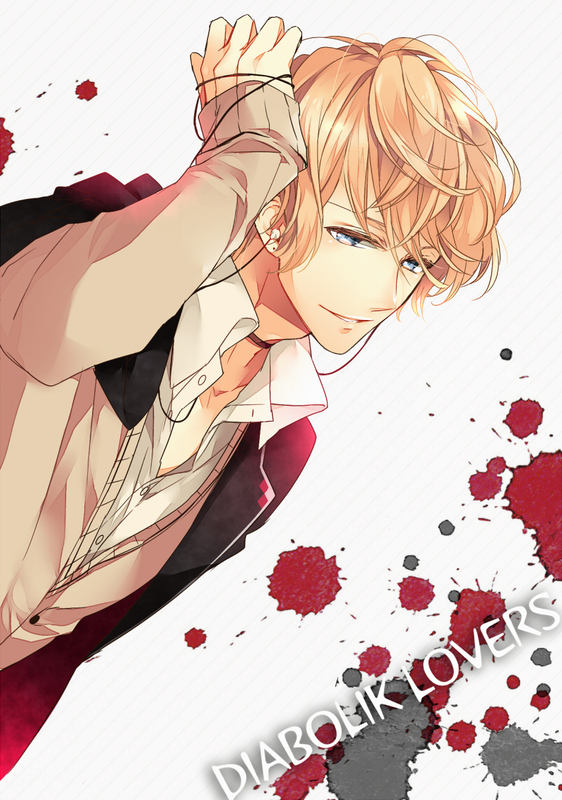 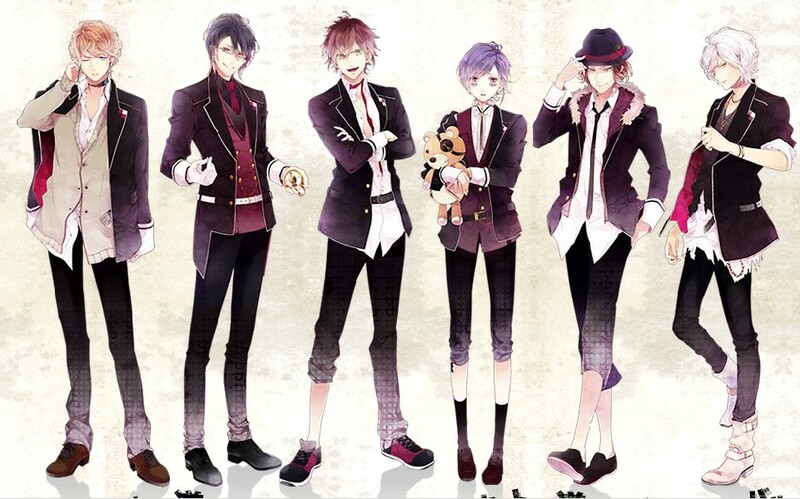 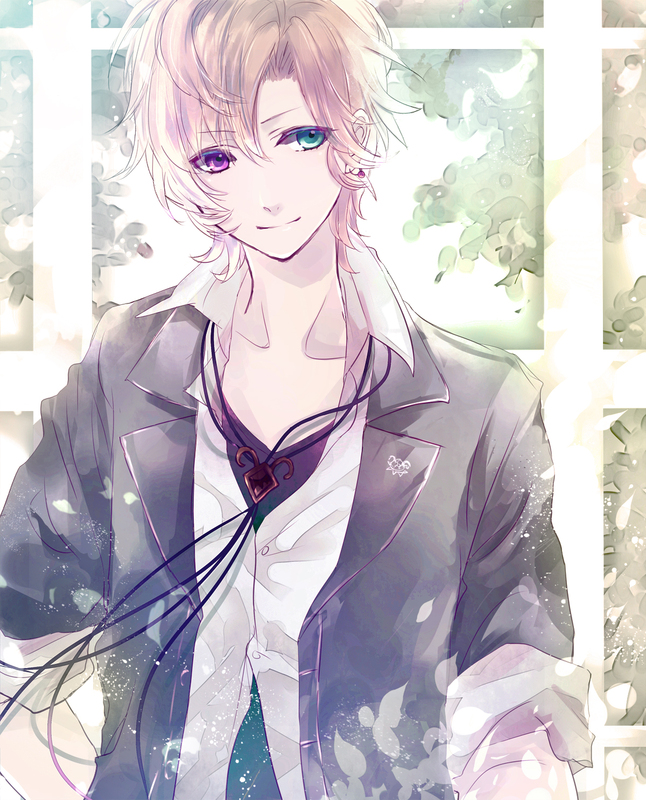 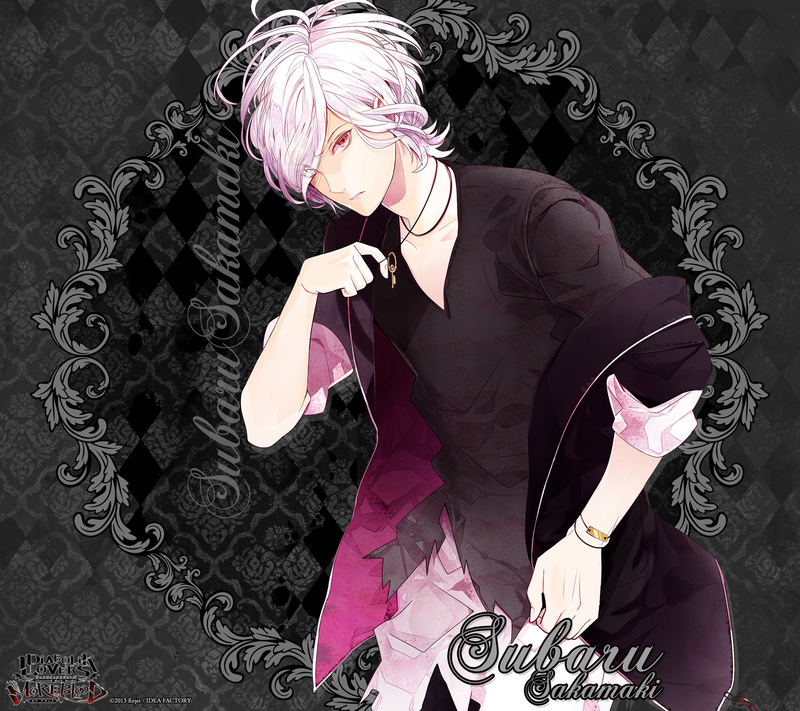 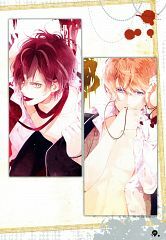 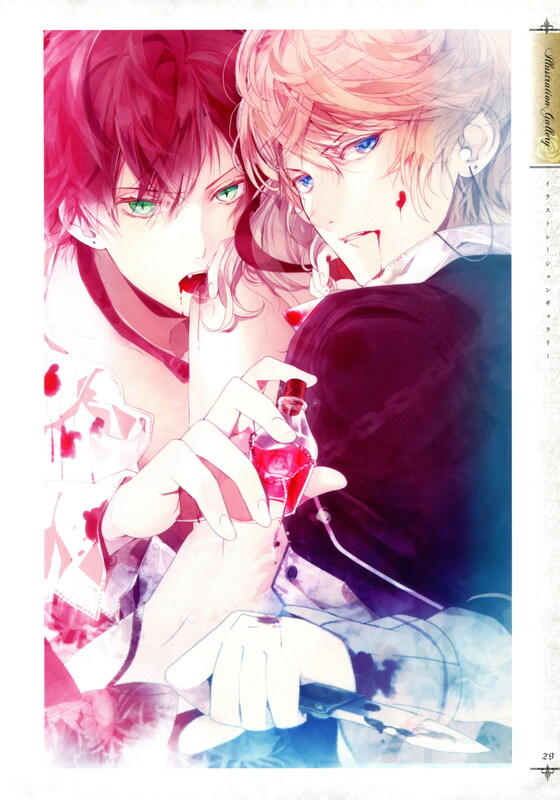 Diabolik Lovers (Japanese: ディアボリックラヴァーズ) first came out in Japan as a visual novel franchise by Rejet. 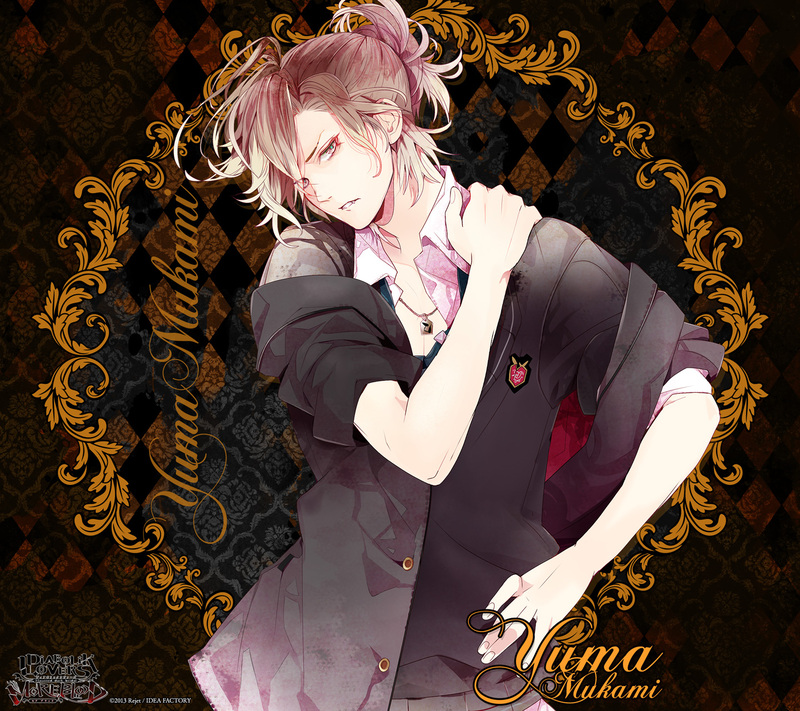 Its first game was released way back on October 2012 for the PlayStation Portable with themes around drama, mystery, romance and supernatural. 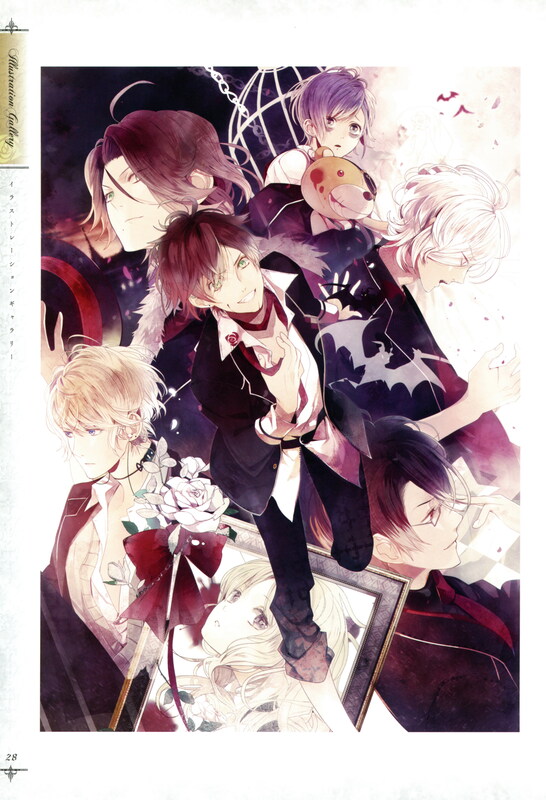 An anime adaptation of Diabolik Lovers was in the works handled by director Shinobu Tagashira together with Studio Zexcs. It was later licensed by Sentai Filmworks and around September 2013, Diabolik Lovers premiered on AT-X. 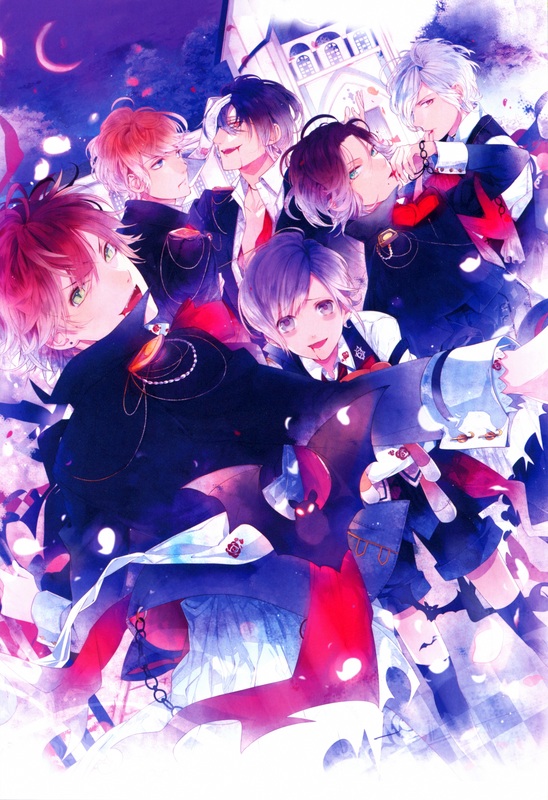 Diabolik Lovers ended on December 2013 with 12 episodes of pure good drama. "The heroine, Yui Komori is a positive-thinking girl who nevertheless is troubled by seeing spirits and experiencing poltergeist phenomena. 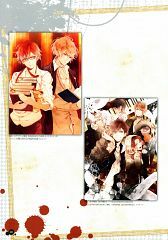 In her second year of high school, Yui's father, a priest, has to move to overseas due to work and she is not allowed to accompany him. Yui instead is given a certain address by her father and instructed to go there, saying the people living there are "relatives". 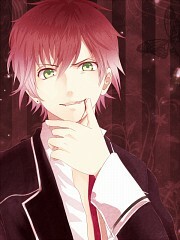 Yui follows her father's orders and arrives at a mysterious mansion as the address had suggested. As she discovers what's in the house, she meets the six Sakamaki brothers who don't seem "normal" and learns that they are vampires. She ends up having to choose one of them to drink her blood. 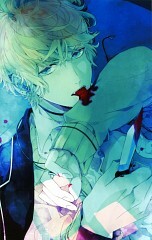 So begins her journey into the darkness." Yui Komori is the gentle 17-year old girl who finds herself living in a mansion with six mysterious brothers who turn out to be vampires. She struggles living with the Sakamaki brothers whilst fearing that one of them can just as easily attack her in her sleep. Shu Sakamaki is the eldest of the bunch and the first son of Beatrix. 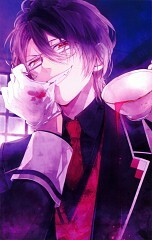 He is the current master of the Sakamaki mansion. 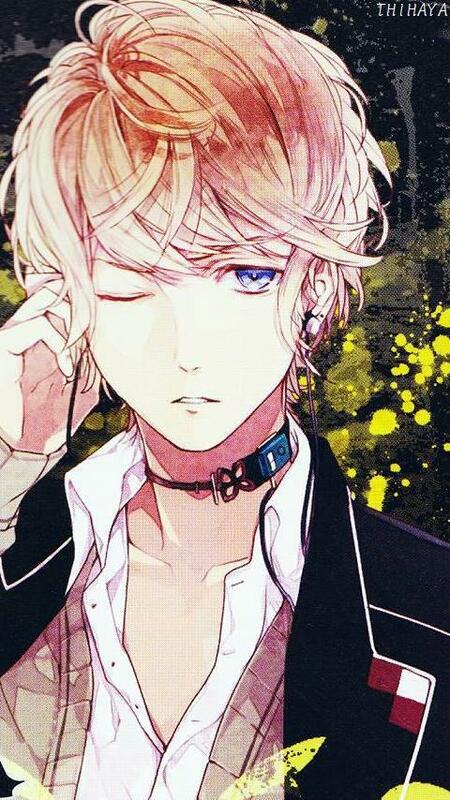 Apathetic and lazy, Shu loves nothing but music. 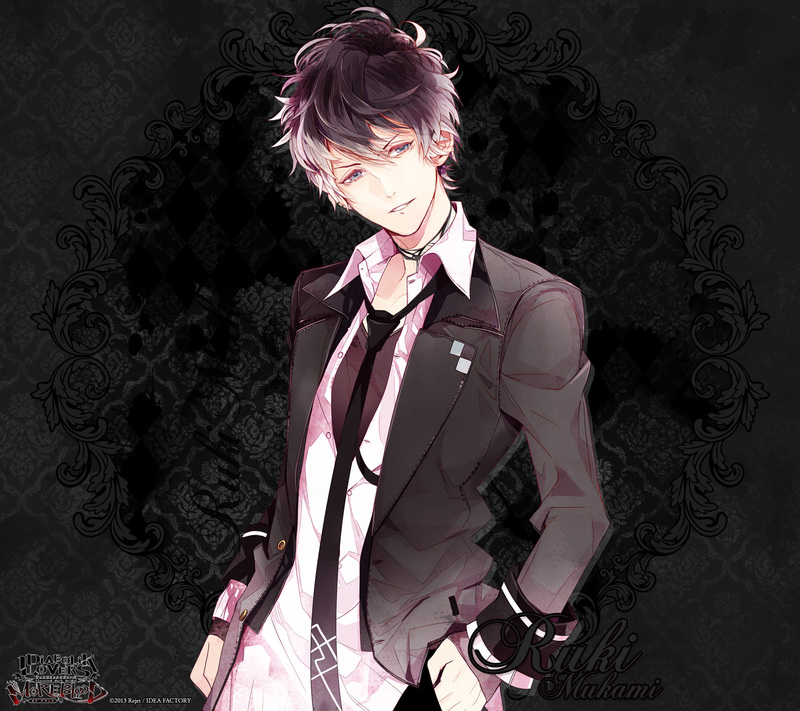 Reiji Sakamaki is the second son of Beatrix and unlike Shu, he is very formal and generally more composed amongst his brothers. 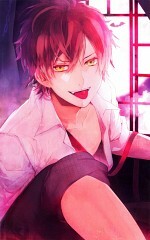 Ayato Sakamaki is the third son and the eldest of the triplets, a son of Cordelia. 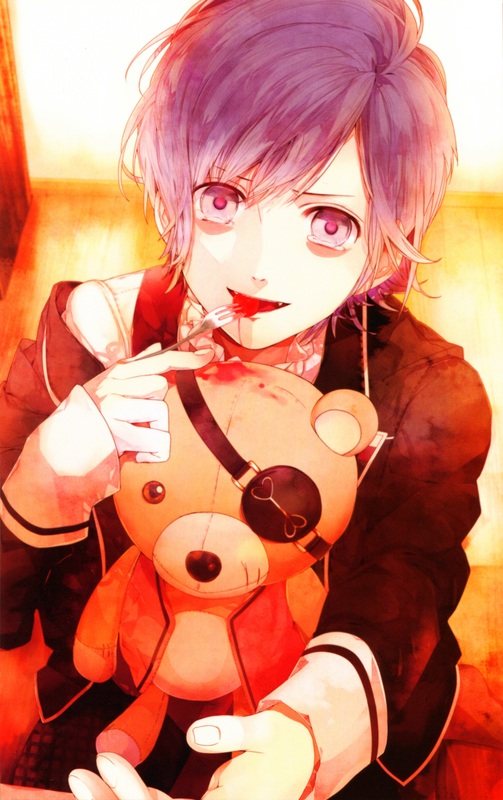 He has grown to be quite self-centered and overconfident when he was beaten and abused by her mother growing up. Kanato Sakamaki is the fourth son of the Sakamaki brothers and the second oldest of the triplets. He easily cries and can get angry when he doesn’t get his way. Laito Sakamaki is the fifth son and the youngest of the triplets. 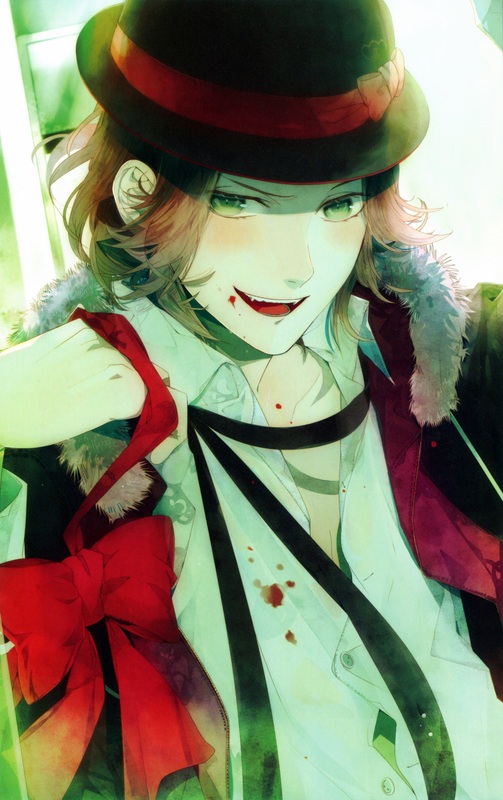 Being the youngest of the three, he has grown to be overtly perverse to a point where he is both a Do-M (extremely masochist) and Do-S (extremely sadist). Subaru Sakamaki is the youngest of the brothers and the only son of Christa. 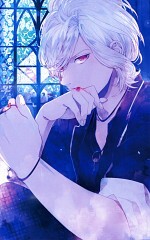 He is quite the silent type and is mostly seen by himself without a care in world about others. Idea Factory continued on the project and managed to release three other visual novel games for the PlayStation Portable entitled “More Blood”, “Vandead Carnival” and “Dark Fate” accordingly. 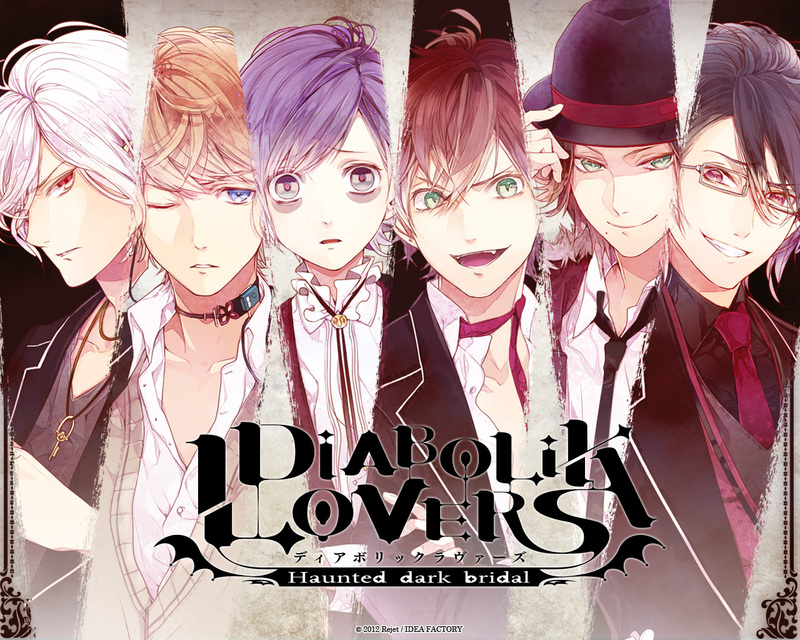 Several anime shows comes to mind when you think about Diabolik Lovers including Amnesia, Vampire Knight, Kamigami no Asobi, Shugo Chara, Ouran High School Host Club and Uta no Prince-sama, all of which are shows sharing similar traits as Diabolik Lovers.